A tale of determination, unbreakable will, and destroying barriers, Katie is a thoughtful and beautiful documentary about someone who created a space for herself and her sport in a world that didn’t want women’s boxing to be in the limelight. Katie follows multiple world and European champion Katie Taylor in her pursuit of Olympic medals, acclaim, and the fights of her life. Shot over a couple of years, the documentary follows her path from amateur boxing to London 2012, Rio 2016 and the start of her pro-boxing career. Ross Whittaker neatly combines archive footage of a young Katie and her various fights with crisp interviews and warm, honest family moments in order to give the audience the whole picture of this amazing young woman. It is a difficult balance to strike with any famous documentary subject, especially as Katie is so defined by her career and ambitions. Even if the film feels somewhat formulaic at times it is hard not to become swept up in the sheer force of Katie’s dreams. The film paints a portrait of a humble, focused individual with absolute belief in herself and her abilities. It doesn’t matter whether the fight occurred 10 years ago or was captured play by play, we are there with her and her family. Willing the odds to shift in Katie’s favour. Whittaker starts each section with a beautiful aerial shots of each location and intimate footage of said moment to help the audience follow the whirlwind journey across the world. From the verdant hills surrounding Katie’s family home in Bray to the metropolises of London and Cardiff. 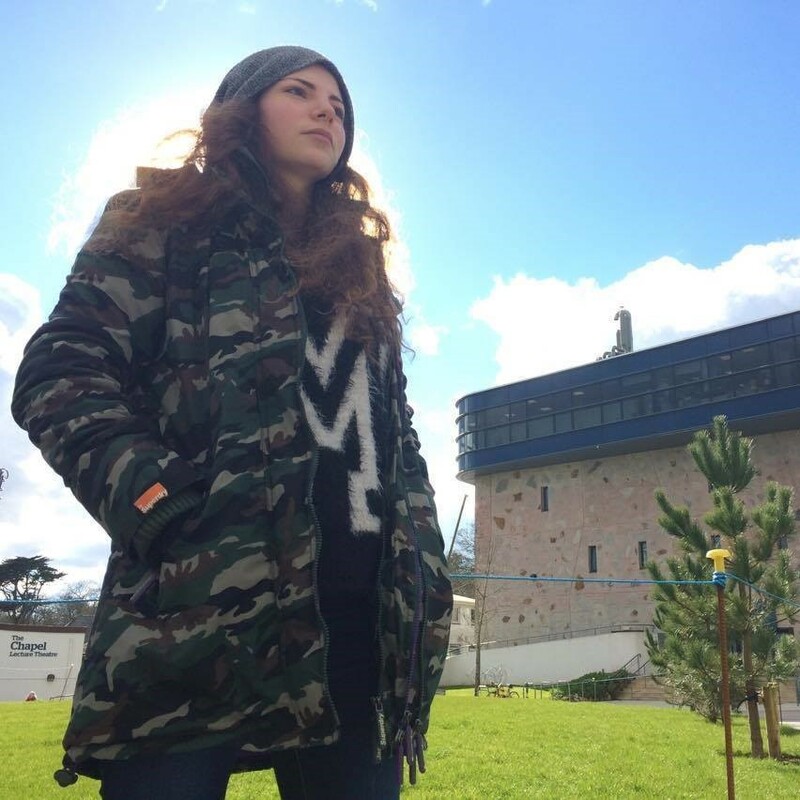 But it is the moments with Katie’s family and the training montages that ground the story. That remind the audience that above all else Katie is a person. It is impossible to make a film about a sportsperson without including thoughtful moments of Katie wrapping her hands, or looking drenched after a session with her trainer Ross Enamait. No matter where the fight happens, we always come back to her training. Occasionally the question of what she will do after her boxing career is raised by her manager or her mother. To them there is an after, but to Katie there is only boxing. The first half of the film focuses on her assent to London 2012, with her father by her side. A former boxer and Olympic coach, he was a massive part of propelling her into the spotlight. But it is perhaps the films weakest part when her father decided to step away from the family. After which Katie lost trust in her father, both as a parent and a coach. With Rio 2016 on the horizon it was a devastating blow. The nature of real subjects is that the filmmaker cannot control the events, but they can control how they are revealed. It is clear this was meant to be a turning point, but the emotions are slightly rushed because they didn’t stop her momentum. She found another trainer and kept fighting, because that is the person she is. This is the power of a woman who never questioned if, but only when. 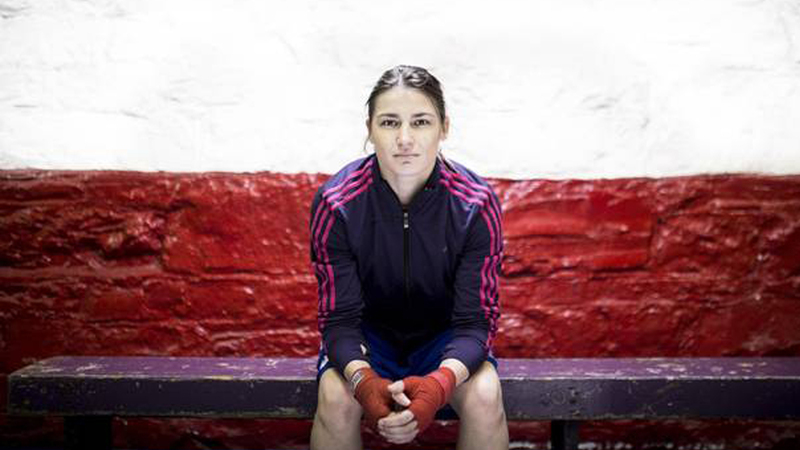 Whether Katie Taylor is a name on one’s radar or boxing is of any interest is irrelevant. This is a story of breaking boundaries and breathtaking commitment. A film about a powerful woman who never let anyone stop her from fighting. Katie is a story of human strength and determination that has something to teach us all. To Katie, if you are reading this, your journey was hugely, immensely inspiring to me personally and please continue to be the bright force that you are. We need more people like you in this world.